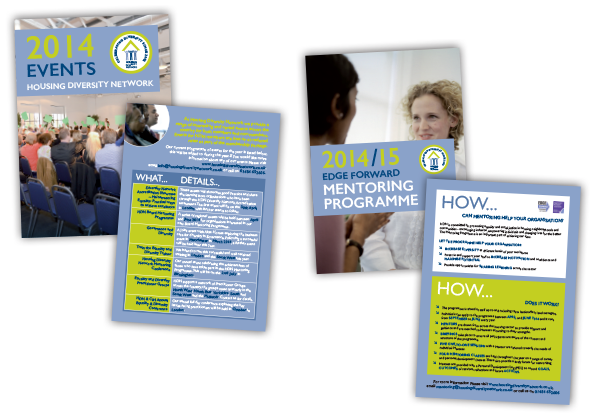 A 4 page, A5 leaflet for Foresight Partnership promoting their Board Health Review services. 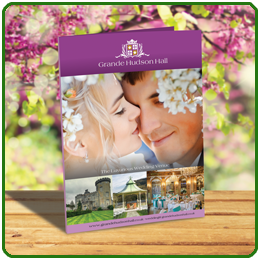 Our Full Colour Leaflets are great value to start with BUT during May and June you can Double Up on Leaflets and pay not one penny more! 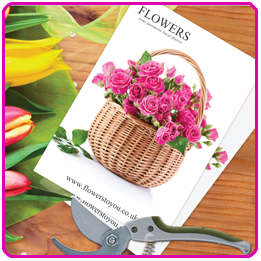 Simply order half the quantity of leaflets you require and we will double the quantity for FREE! 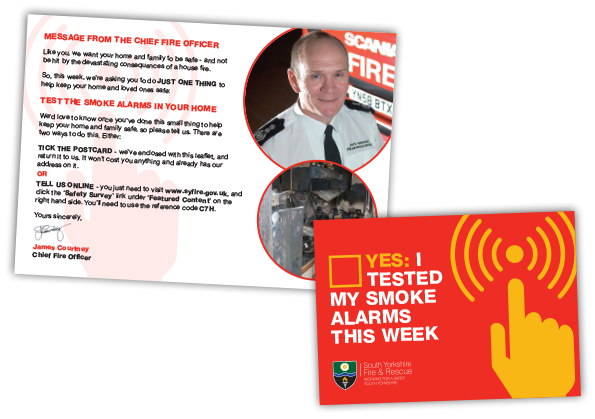 Please note: You can use this offer on any size of Full Colour Leaflet, on Gloss or Silk art and on any quantity up to 2,500 (giving a delivered quantity of 5000). 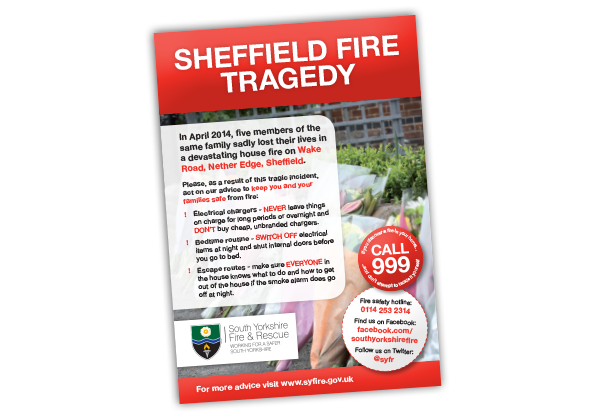 If 500 Leaflets are ordered, uplift will be to 1250. Maximum size A3, maximum stock weight 280gm. This offer cannot be used in conjunction with any other offer or promotion. 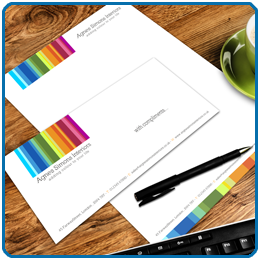 Now is definitely the time to top up on Full Colour Letterheads. 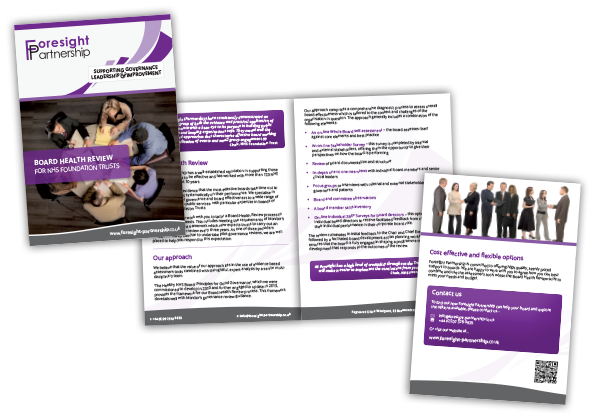 Because during May and June when you order Full Colour Letterheads on 100gm Executive Paper you can get the same number of Full Colour Compliments Slips Free. Our Letterheads are Lithographically printed using the very highest quality Stochastic screening technology to ensure that every detail is pin sharp and clear, plus the paper we use is Forest Stewardship Council certified and produced to the very highest environmental standards. They are widely regarded as the best Letterheads there are. And, even though they are free, you can be certain that the same attention to detail will be shown when it comes to printing your Compliment Slips. Please note: You can use this offer on any quantity of Letterheads up to 5,000. This offer cannot be used in conjunction with any other offer or promotion. During May and June we are offering a massive 15% off our hugely popular Full Colour Folder range. And the discount applies to any special finishes you may require, such as Gloss or Matt Lamination, Digital Embossing or Assembly. All our Full Colour Folders are available on 280gm or Ultimate Quality 400gm card and in Digital or Litho Print. So, whatever you want to say, let our Folders help you to say it in style! Please note: Offer applies to any quantity of Folders up to 5,000. This offer cannot be used in conjunction with any other offer or promotion. 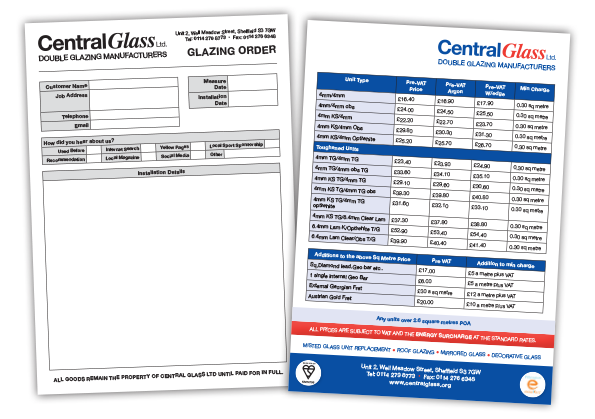 An A4 Glazing Order form and price list for Central Glass.